I'll be attending and blogging aboout the July 27th one!! Always wanted to do this..have never been on the Pride..would be an awesome first time experience with boyfriend! 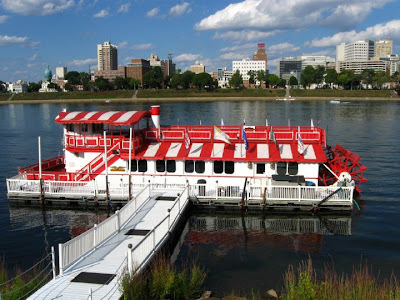 My Great Aunt told so many stories of Riverboats and I can't wait to share in her Joy!